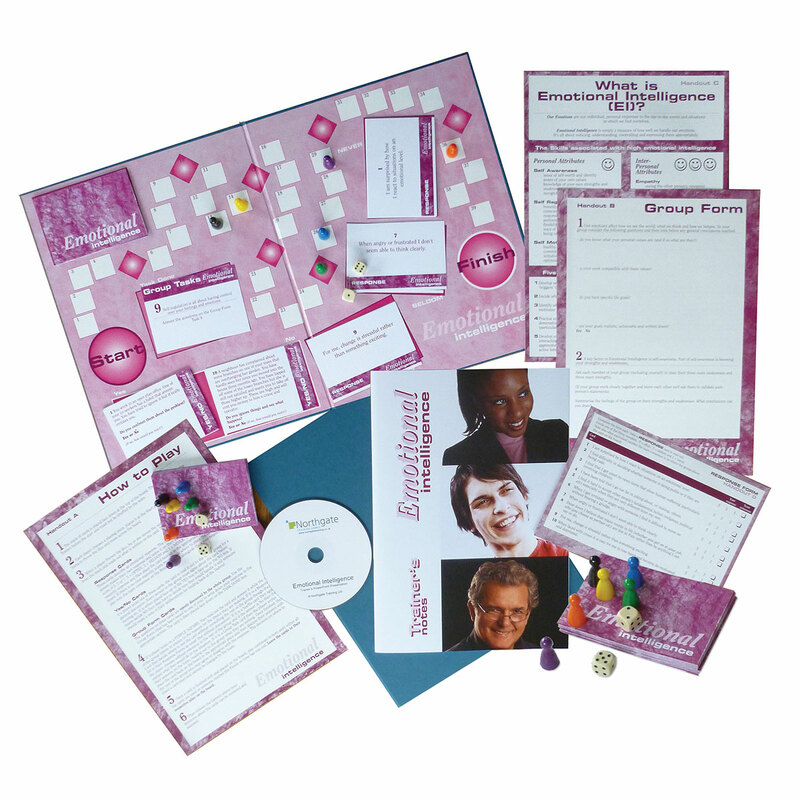 In this fun, short board game participants find out exactly what emotional intelligence is and why it is important. Do they show emotional maturity in the way they handle the given situations? How do they respond to the set of key questions? How will they contribute to the discussion? Emotional intelligence (EI) is all about selfawareness, self-restraint, empathy, self-esteem and social skills. It’s all about controlling emotions rather than giving in to them. To avoid conflict at work and to ensure a positive and rewarding work environment staff need to have (and understand) what EI is all about. It is said that those who possess EI are more likely to succeed than those who can demonstrate a high IQ. Introduce the activity using the PowerPoint presentation provided. Divide the participants into two groups and allocate group materials (boards, cards and playing pieces). Observe teams in action and listen to their discussions. At the Debrief, go through each of the cards in turn and discuss each decision teams have made. Full details on all the answers are provided in the Trainer’s Notes. Handout C: What is Emotional Intelligence? 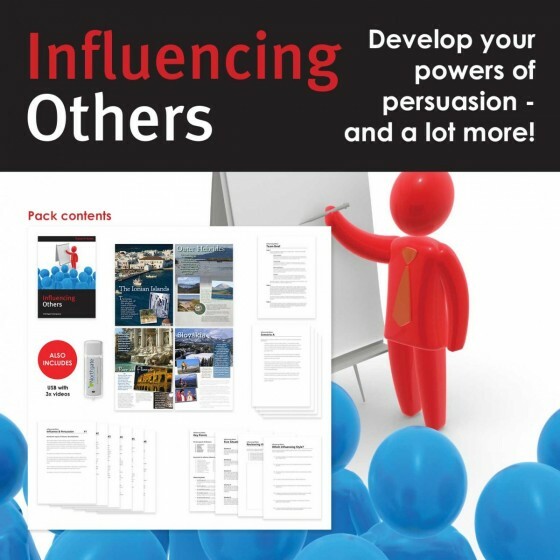 A fantastic component for any course on personal development – and fun to do. So useful for developing self-awareness, getting us to ‘think first’ about situations and really influencing our abilities to get the best out of others. I thoroughly recommend it. An effective tool for increasing awareness of emotional intelligence. The set-up and explanation is straightforward - and the activity is easy to use. It generates interesting conversations amongst the groups. We have used this game with a group of admin staff and with a group of police officers and staff at inspector level and equivalent. It has proved effective in introducing the concepts of Emotional Intelligence in both cases, and provoked some interesting and thought-provoking discussion. Feedback from the participants was that they enjoyed the game. We will continue to use the game regularly. Wow! I found the exercise to be absolutely inspiring. On a residential course, we split 12 people into two groups of six and each group had a very revealing and powerful discussion. Discussion that continued into the evening over dinner and made a significant positive impact on everyone attending. The exercise was purchased with this course in mind, and from our perspective, it enhanced our existing material superbly; thank you and well done! I plan to use it wherever I can in future courses.